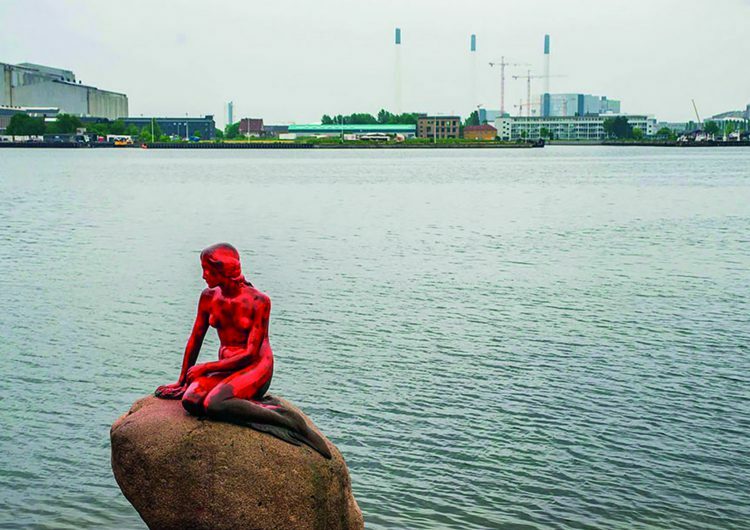 Those reasons bring to the vandalism of Copenhagen’s world famous statue of the Little Mermaid made a splash on Tuesday, as the sea-side sculpture was drenched in blood-red paint. An unsigned message was left on the stone pier, just a few meters from the statue. 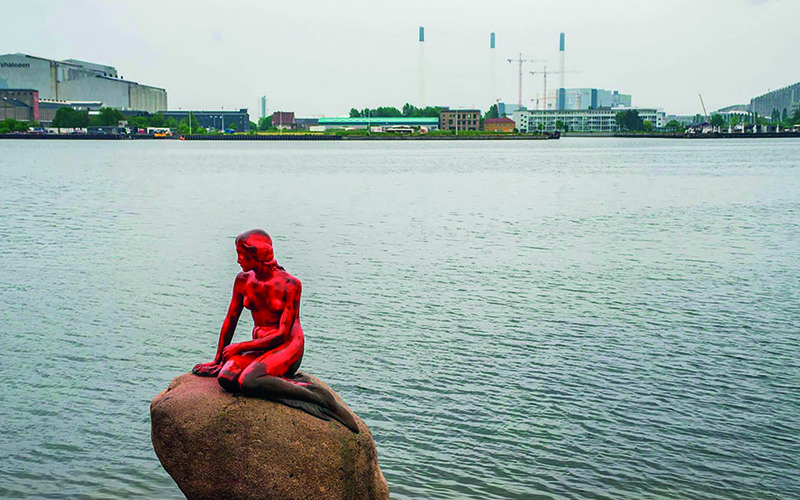 “Danmark defend whales of the Faroe Islands” was written in red, suggesting the defacement of the sculpture was carried out in protest against whaling.